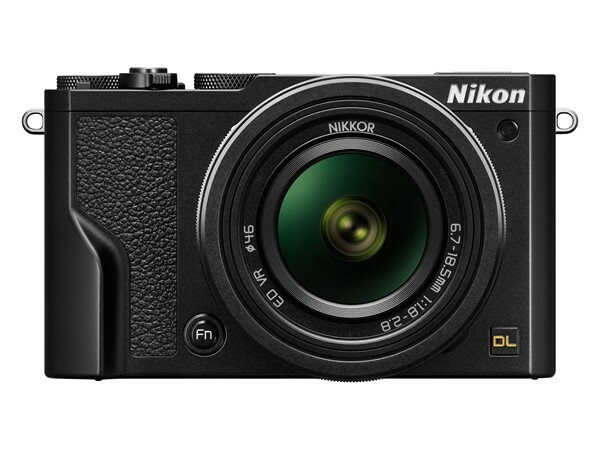 The DL24-85 is very similar to its wider sibling, both inside and out. The main difference is its lens, which is a 24-85mm equiv. F1.8-2.8 model, though it lacks an ND filter and the Nano Crystal Coating. 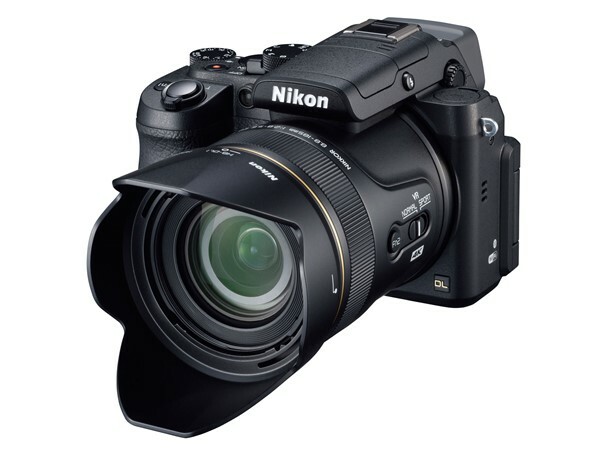 Its standout feature is the ability to take life-size, 1:1 macro photos, with a minimum focus distance of 3cm. Macro shooters can also take advantage of focus peaking and bracketing as well as manual priority AF. For those seeking a long zoom model, there's the DL24-500. As its name implies, it has a 24-500mm equiv. lens, with a max aperture range of F2.8-5.6. 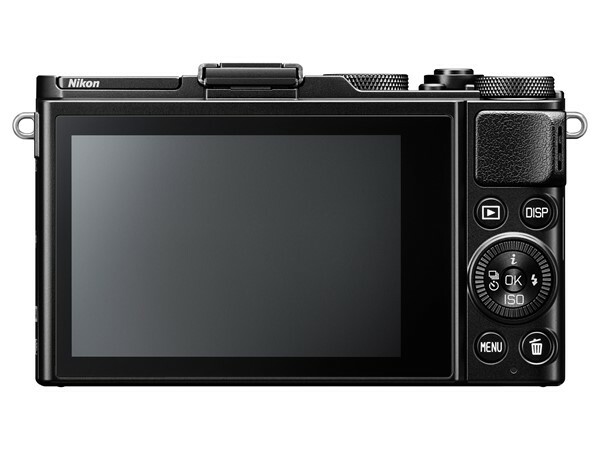 Unlike the other two models, the 24-500 has a fully articulating display and a built-in OLED viewfinder. It's also the only of the DL models with a mic input jack, with support for Nikon's ME-1 shotgun mic. 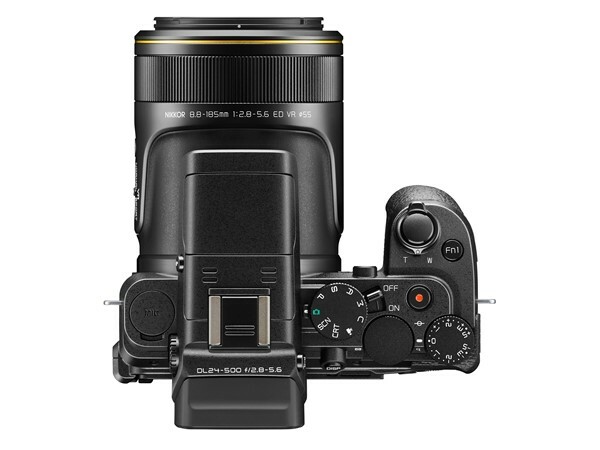 Nikon is entering the 1"-type premium compact market in a big way, introducing three new models: the Nikon DL18-50, DL24-85 and DL-24-500. Between them, they cover pretty much every focal length. 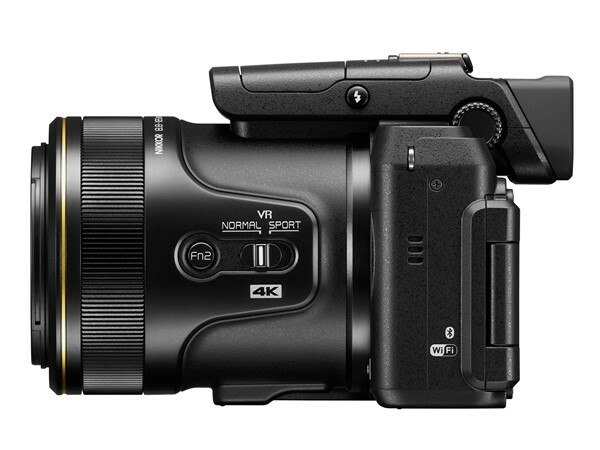 The 'guts' of all three 'DL' models are the same, in that they share a sensor, image processor, autofocus system and support for 4K video (with clean HDMI output, no less). 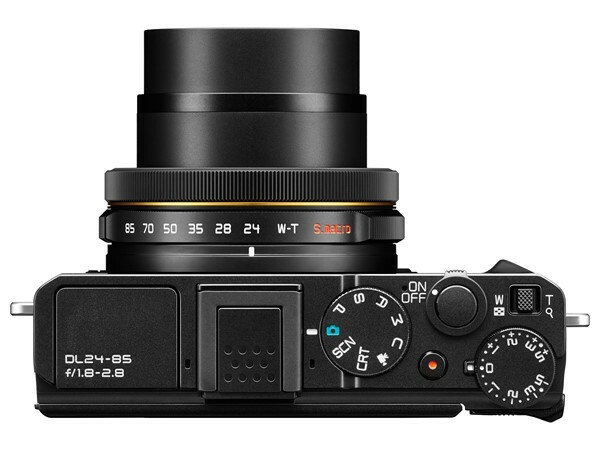 Parts of the design, especially the control layout and font, strongly resemble that of Nikon's 1-series mirrorless cameras. 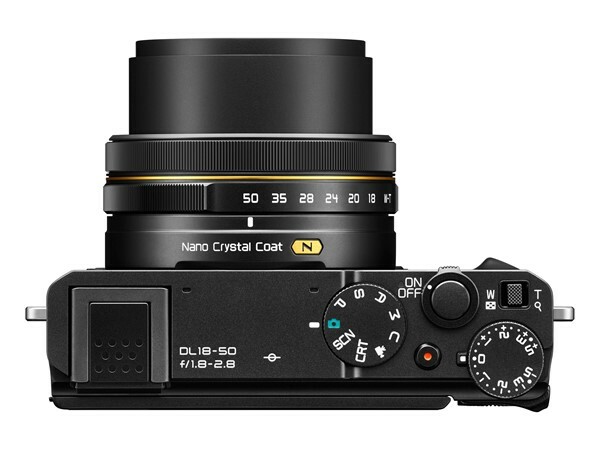 Sensor-wise, the DLs use what is possibly the same 20.8MP 1"-type BSI CMOS sensor as Nikon's J5 mirrorless camera. It's paired with the company's new EXPEED 6A image processor, which allows for a top ISO of 12800 and 4K/UHD video recording at 30p. All three cameras have 'Dual Detect VR', which combines data from the cameras' angular velocity sensors and the scene itself to reduce shake. They also have fluorine coatings on their lenses to keep moisture and oil away. Each has a manual focus ring around the lens, as well. 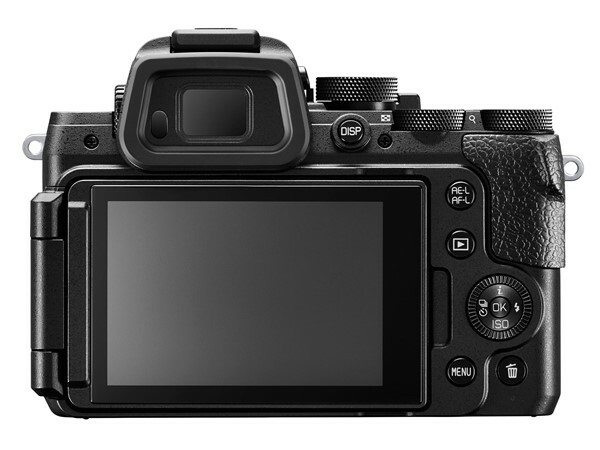 They also have 3" touch-enabled OLED displays, tilting on the 18-50 and 24-85 and fully articulating on the 24-500. 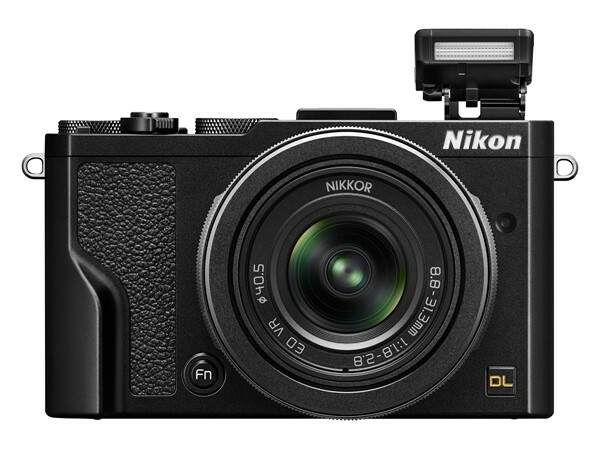 Naturally, they all have Wi-Fi with NFC, plus Nikon's 'SnapBridge' technology, which uses Bluetooth to maintain a connection between camera and phone, so there's no need to re-pair. Battery life on all three DL models is rated at 290 shots/charge (per the CIPA standard). One of the features that may set the DLs apart from the other 1"-type cameras is its Hybrid AF system, which combines 105 phase-detect with 171 contrast-detect points. 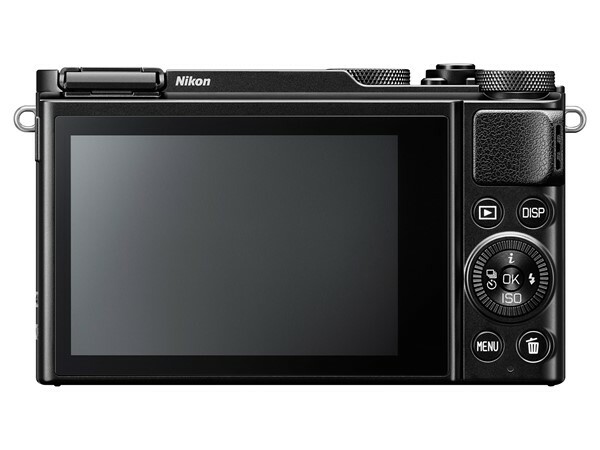 This allows the camera to shoot at 20 fps with continuous autofocus, which is, by far, best-in-class (spec-wise). If you can live with single AF, then the DLs can shoot even faster: 60 fps. Meni ovo deluje skroz OK, narocito prva dva modela. 4Kvideo, 3-stop ND filter i electronic shutter 1/16000 su stvarno korisne stvarice, a sto se tice ispravljanja perspektive... sta znam. Onaj kome treba TS, taj ga ima... pa nece ni primetiti da postoji proizvod poput ovog. Kako to radi u praksi i koliko je to zaista korisno amaterima... videcemo. Stavise, lepi su na oko, imaju definisan prednji i zadnji grip... pa ce onaj ko razmislja o Sony RX 100 seriji, morati dobro da porazmisli. ND filter ima DL 18-50, ali nema blic, DL 24-85 nema ND, ali ima blic. 24-500 bogami zadire i u Sony RX10 teritoriju. Pa taj 18-50 mi se najvise i dopada. Uostalom, uvek bih menjao integrisani ND filter za blic. Ima hot shoe... sto je u svakom slucaju daleko bolje od ovih malih transformers iskakalica. Ne secam se da sam ikada zastao pored nekog Nikon kompakta. Ovo je valjda prvi put. Obustavljen razvoj zbog visokih troškova. koja rec vise... a grafikon SVE govori zašto se ne isplati raditi na ovakvim projektima. Kompakti definitivno više nisu u modi.